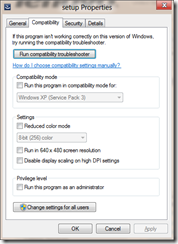 I recently upgraded from Windows 7 to the CP of Windows 8 and was surprised how well everything seemed to work. I was however having some battery life issues so decided to do a fresh install to make sure it wasn’t some driver weirdness left over from Win7. 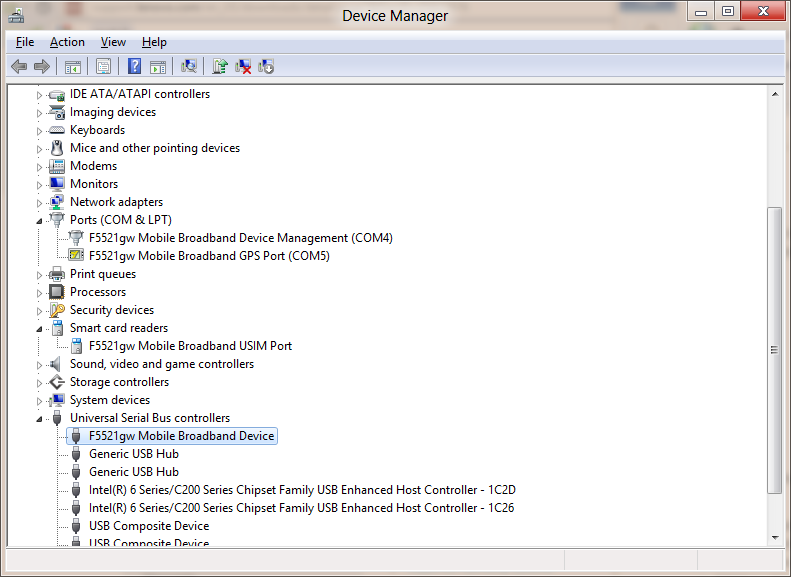 After downloading and install drivers for all my system devices i was a bit disappointed to find that the 3G card’s (Ericsson F5521GW in my X220T) driver had installed correctly but that Windows 8 did not want to treat it as a broadband connection device. I could manually start the “WWAN configuration service” and then from a command line if I ran “netsh mbn show interface” I’d just get a message back saying “There is no Mobile Broadband interface”. Not great. 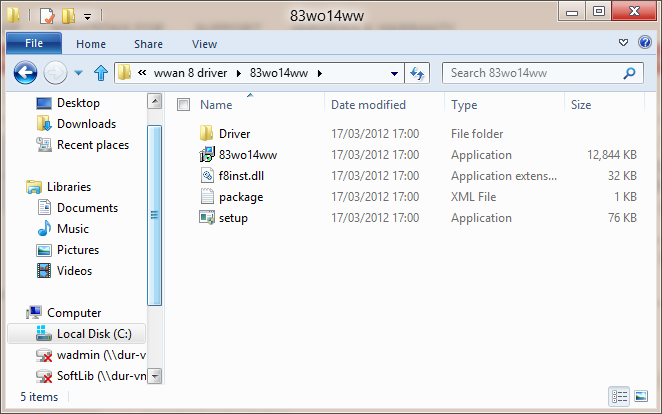 Download and save the WWAN driver (83wo14ww.zip 6.5.1.5) – Do not run it straight away! 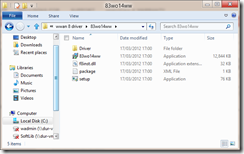 Navigate to the folder where you saved the driver zip file and extract them. 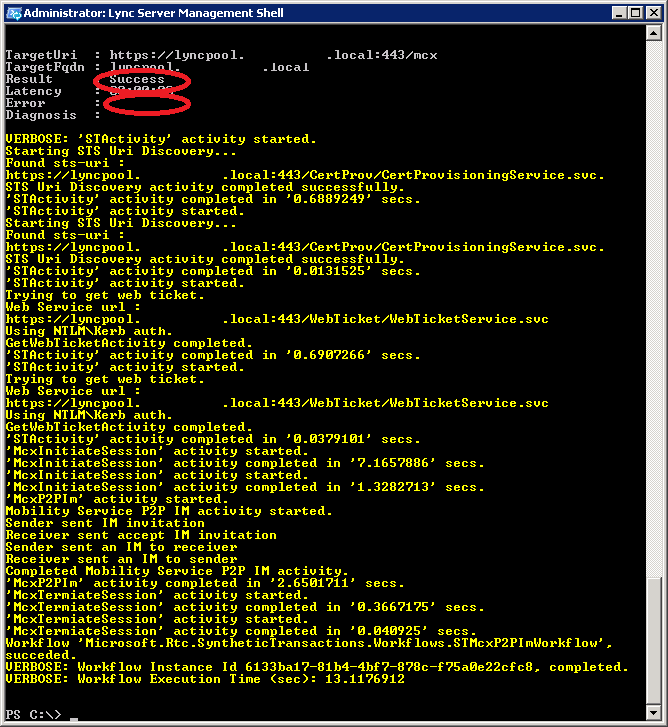 27 June 2013, still no fix but your workaround is perfect!! cheers mate!! 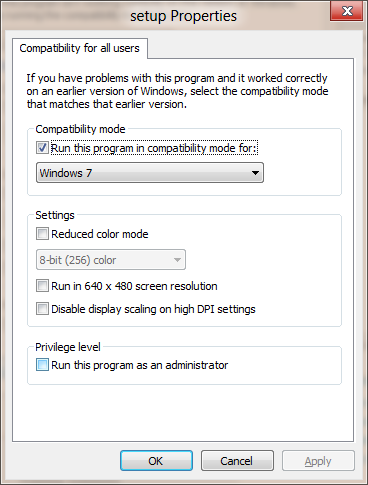 The workaround works very well but why the hell doesn’t lenovo offer “stable” drivers? Windows 8 is out for MONTHS! Thank you very much !! This helped me straigtforward and was the best description I could found. 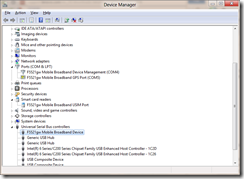 Install Ericsson H5321gw Wireless WAN Firmware first. 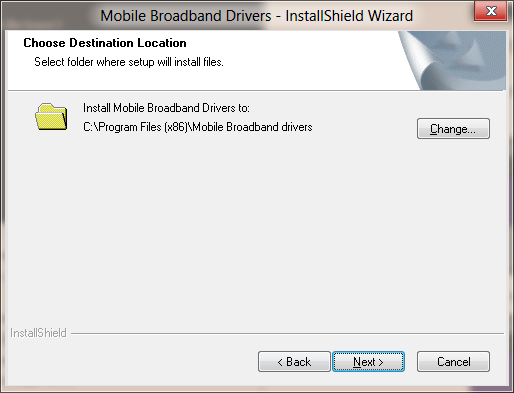 Then install newest driver normally. 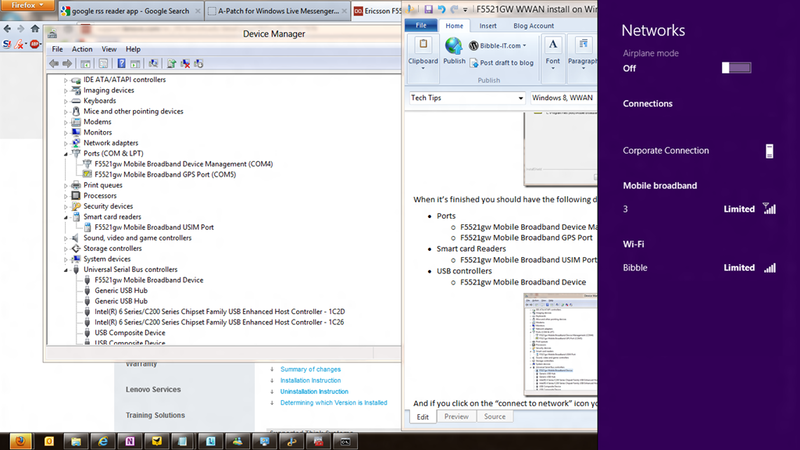 works for me… E330, win8 pro. You are a lifesaver! Thank you for this excellent guide. Thx a lot for this! 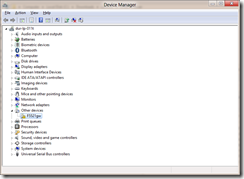 I really suffered a lot with tethering – running out of battery on my mobile and so on! Thank you so much for writing up these instructions. 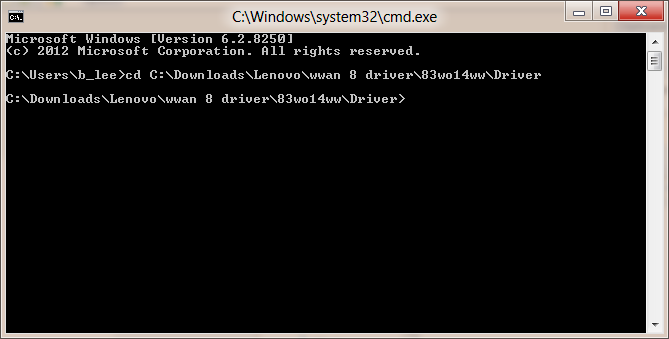 I’ve just done a clean Windows 8.1 install on a Lenovo X220 i7 and there doesn’t appear to be any newer driver (i.e. 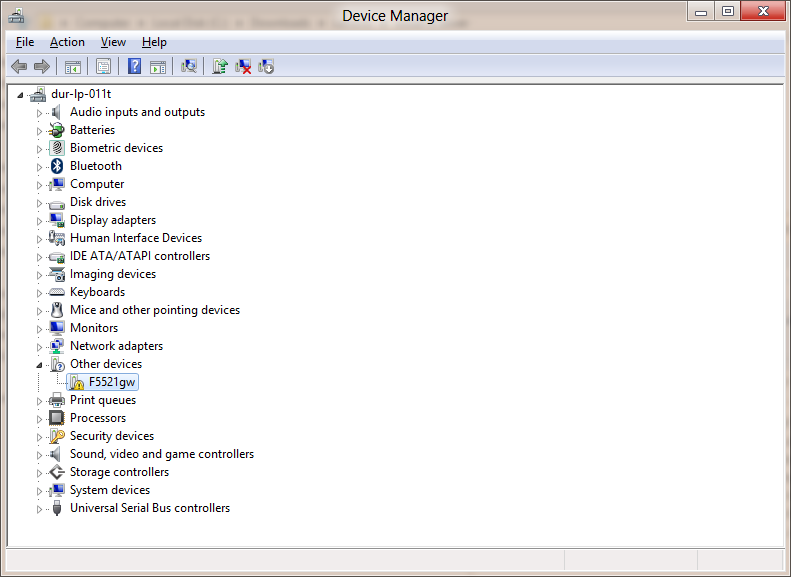 no Win 8 version) than the one you suggest (6.5.1.5 30 Oct 2011) so I followed your guide and my WWAN seems to be working fine. So thanks very much indeed! 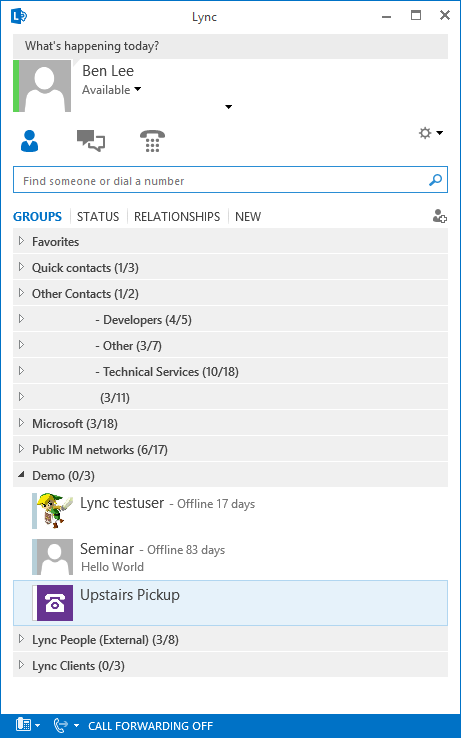 Work with Windows 8.1… Thanks! Thank you. Awesome, this works! Nope didn’t work for me. 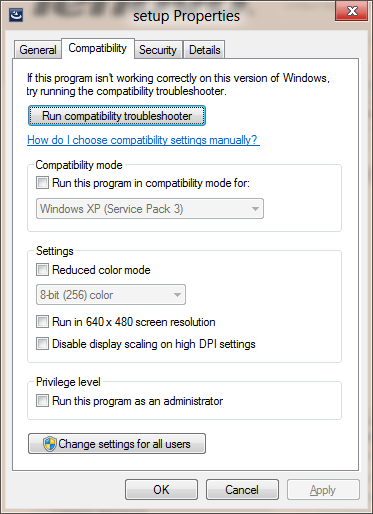 Says “The specified program requires a newer version of windows”. Lenovo Thinkpad X230, Windows 8.1. This workaround worked for me! for all of you! 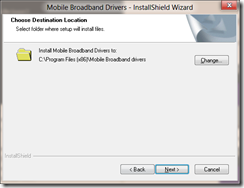 install the Firmware first! it also worked under win10!! 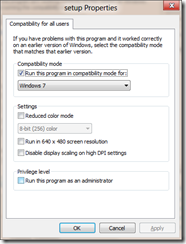 WWAN Ericsson F5521GW don’t on Windows 10 64bit, Lenovo w520. thor4711 where I can find the Firmware?